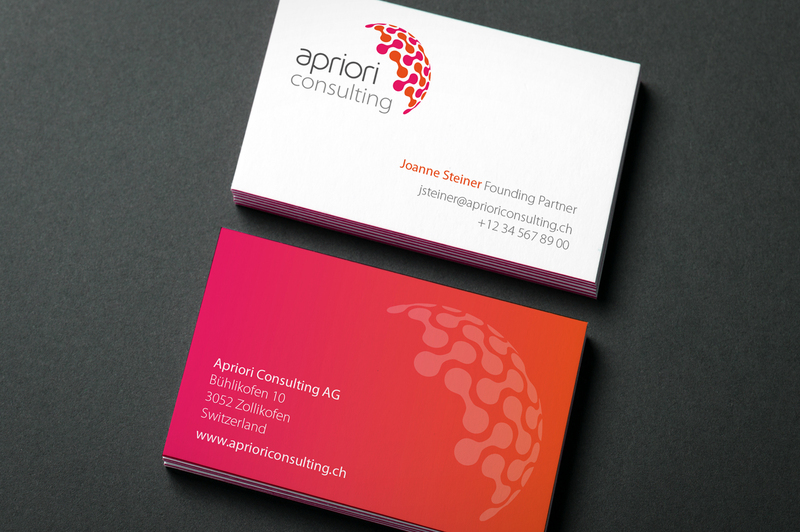 We’ve recently been working closely with Apriori Consulting AG to develop their new branding and website. To date we’ve written a new proposition statement and developed their new brand, including logo, stationery and presentation materials. 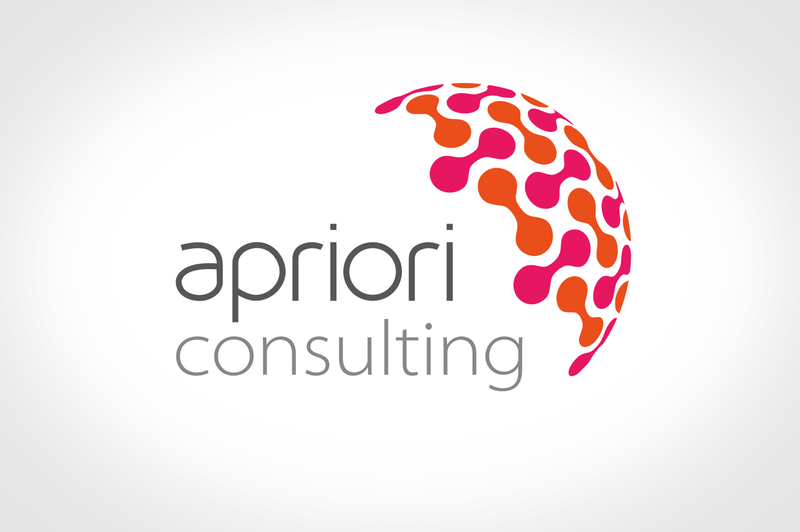 “Integrating a new partner into Apriori Consulting triggered a full rebranding of this 16-year old consultancy. Supreme Creative guided us from a very personal and idiosyncratic branding to a fresh image that conveys clearly and thoughtfully who we are today.